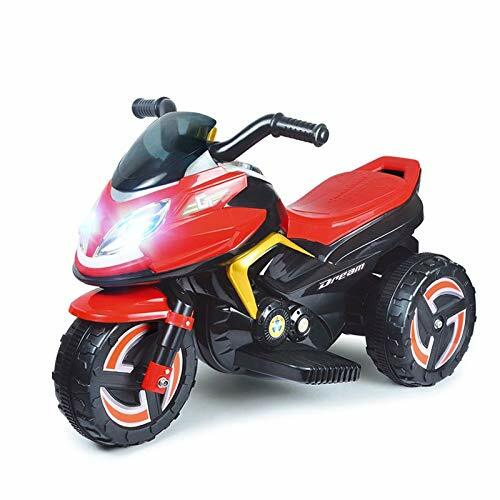 Buy Toyshine power storm battery operated bike for kids for Rs 5,399 only. Few hours left. Maximum speed is 2 to 3 kmph.